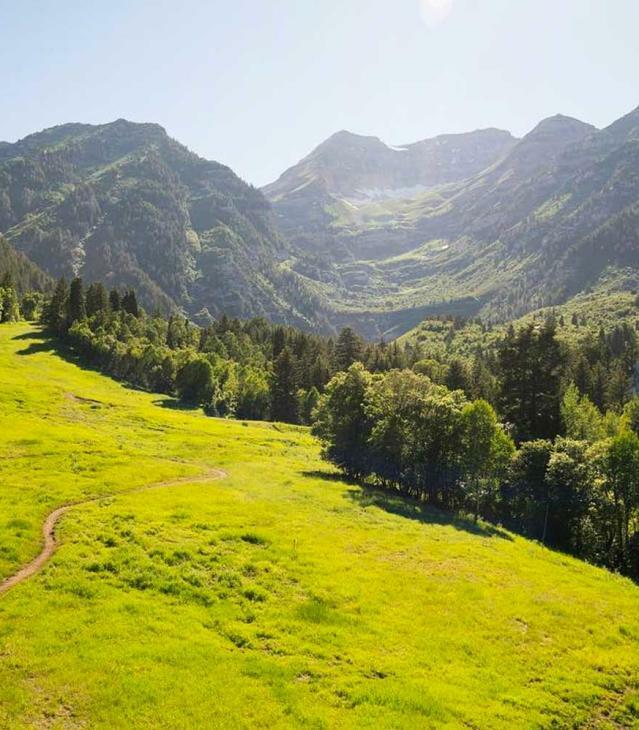 This summer, get out of the house and explore the unique parks sprinkled throughout Utah Valley. Splash the day away at a family water park or retreat to a mountain reservoir for a breezy day on the lake. Find the perfect park for your family exploration in Utah Valley.